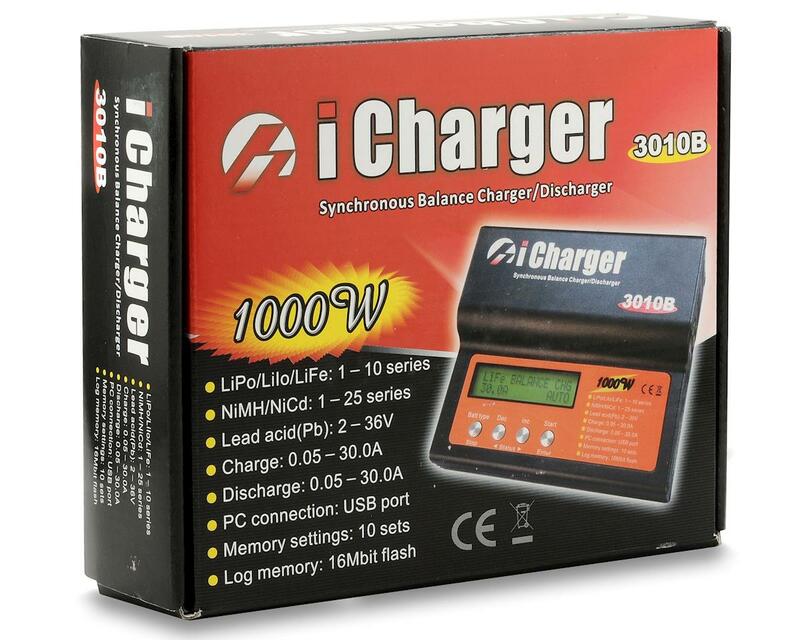 This is the Junsi Electronics iCharger 3010B DC Battery Charger. 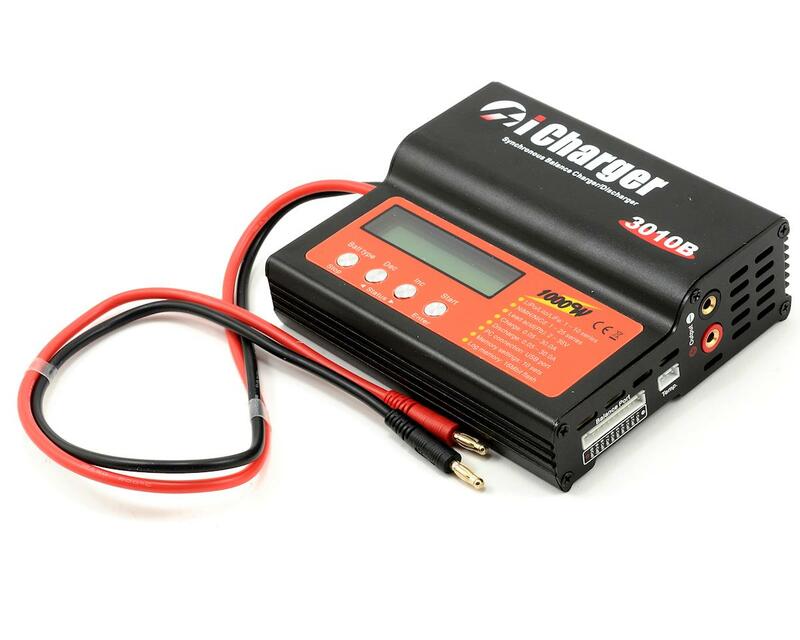 This charger allows you to charge and balance 2S to 10S lithium batteries, or multiple batteries connected together in series. The charger comes with an XH style balance adapter board that fits Align, E-Flite and ProTek R/C battery packs, and adapter boards for other batteries are also available. 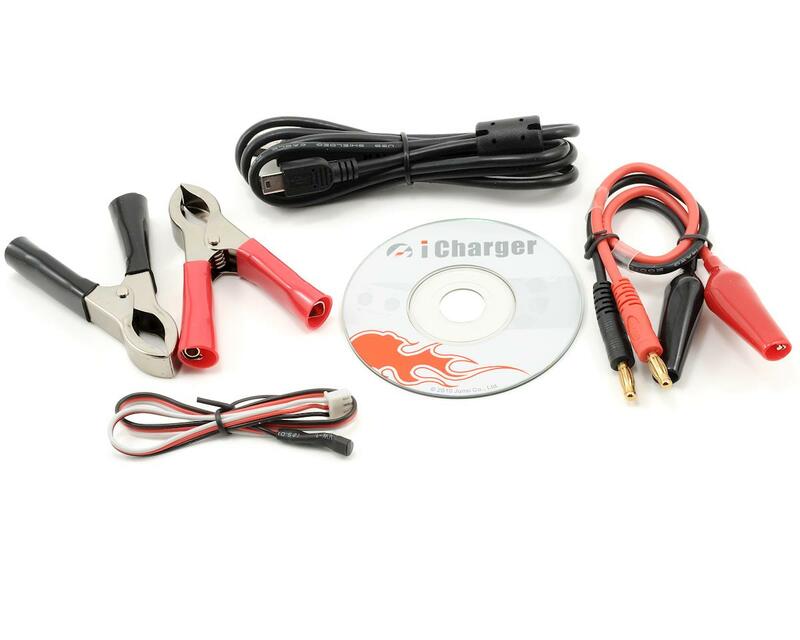 This charger is also designed to allow you to balance multiple batteries at once as you can charge and balance up to two 5S batteries, two 4S batteries, three 3S batteries or three 2S batteries at once. When you connect multiple batteries, the batteries also need to be connected together with a serial charge lead. You should also make sure all the batteries are discharged or used in the same groups that you charge them in (ie: two 5S batteries used in series for a 10S battery pack etc). Excellent charger. Probably one of the top 3 on the market and the best bang for the buck period. I use this with a Protek Super Pro 1000 power supply and can balance charge 6 5000mah 2s Lipo's fully in under 15 minutes(0ver 3 hours runtime!). Works flawlessly, easy to use and setup! One of the best on the market. Perfect for my program of just running Mod TC with two battery packs. In 10 minutes charging at 30 amps, the battery is done charging without the charger getting warm. Definitely one of the most reliable chargers I've ever had. 10/10 recommend this product if looking for a high amp and high voltage compact charger under $200. well built! easy menus, can't wait to do some multi battery charging! also stored my heli batteries with this charger!